Using the resources of S.E. 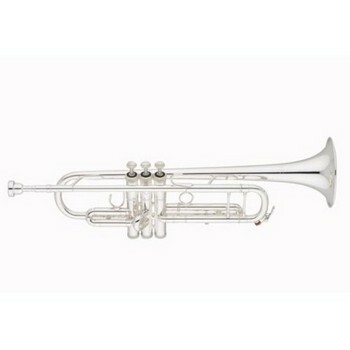 Shires' parent company, the Eastman Music Company, we have been able to develop a more affordable class of professional brass instrument: the Q Series. These instruments represent the philosophy of Eastman Music Company, to produce the finest musical instruments at every price point. Q Series are entry level professional instruments that have many of the same features as their custom counterparts. When you purchase a Q Series instrument you join the S. E. Shires family, a family which includes some of the finest professional musicians in the world.